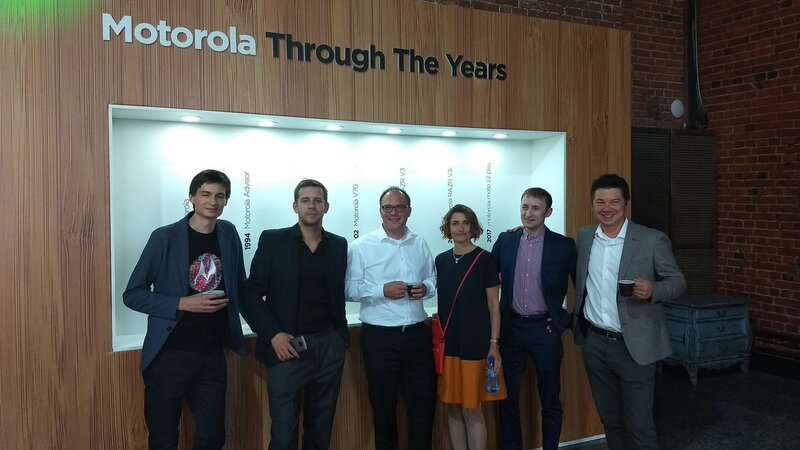 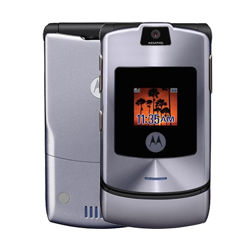 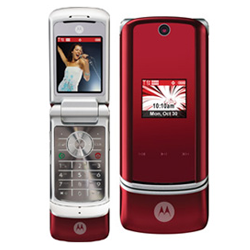 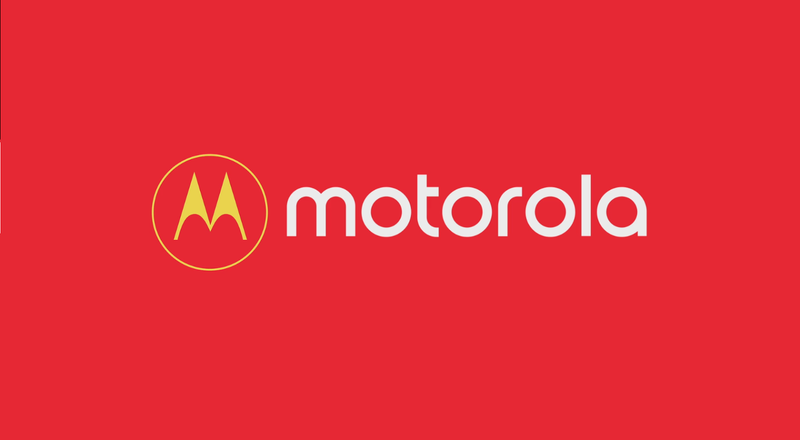 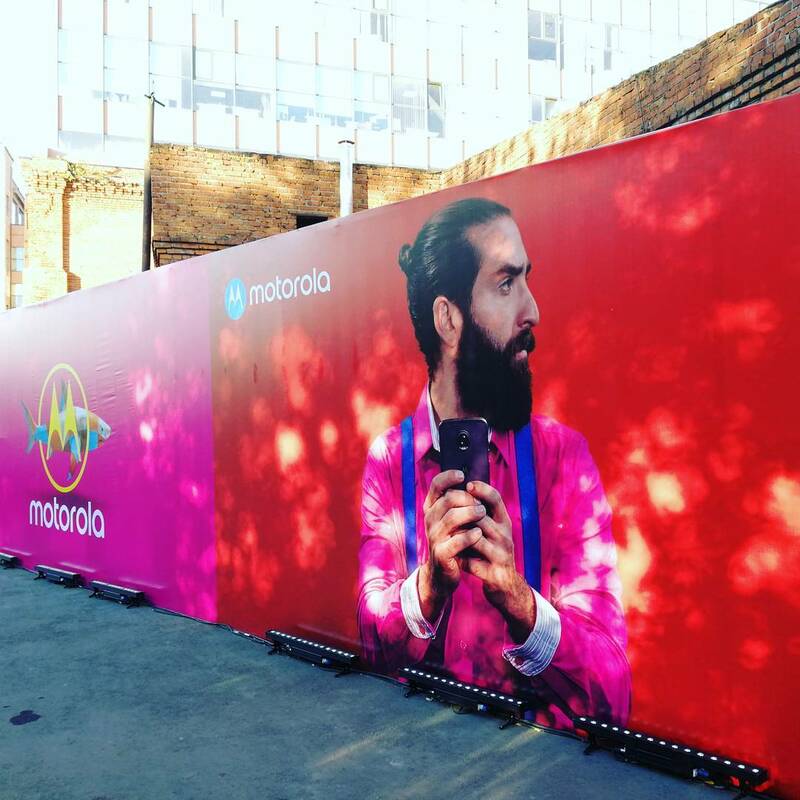 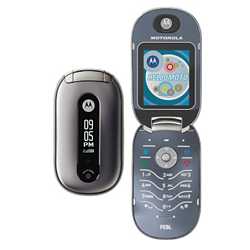 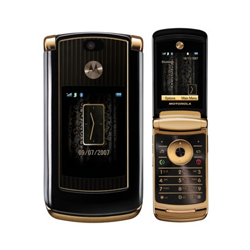 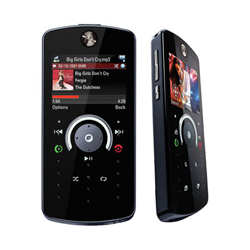 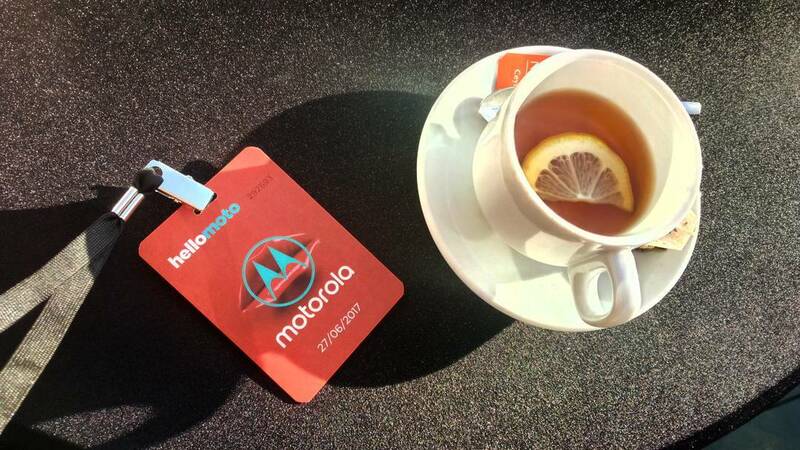 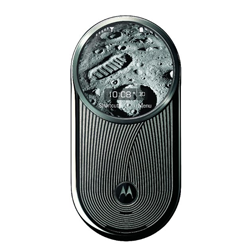 Some of us were expecting the launch of a new Motorola device today. 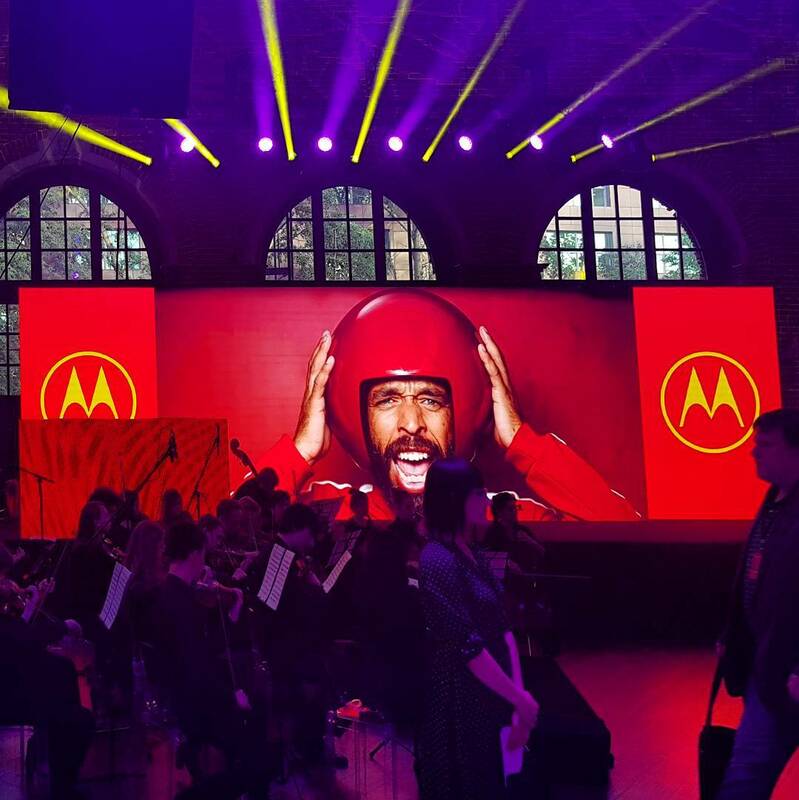 There was an event going on, and invites were sent, showing a yet to be released Moto phone that looked like a new Moto Z... but nothing happened, except for that event. 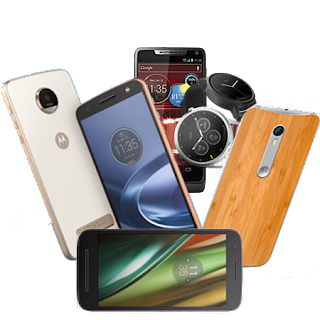 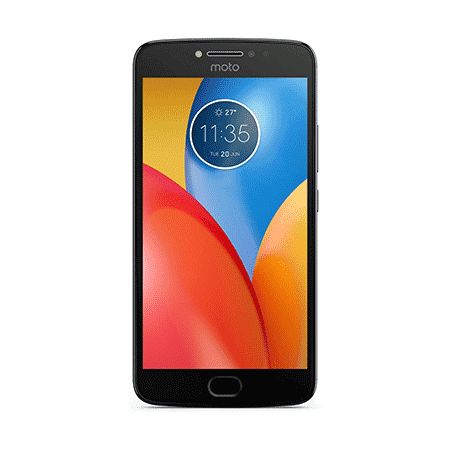 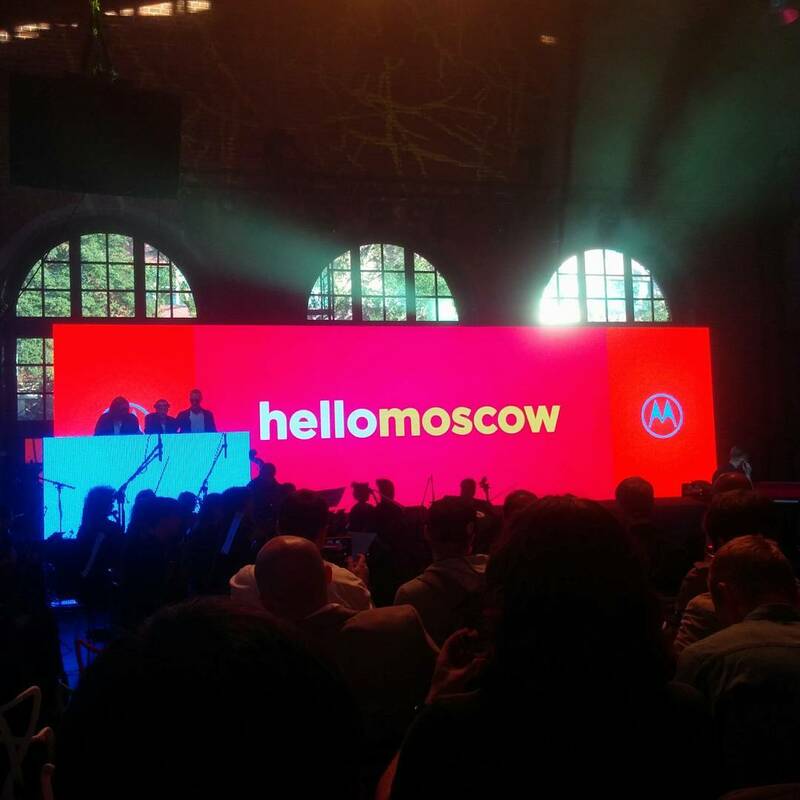 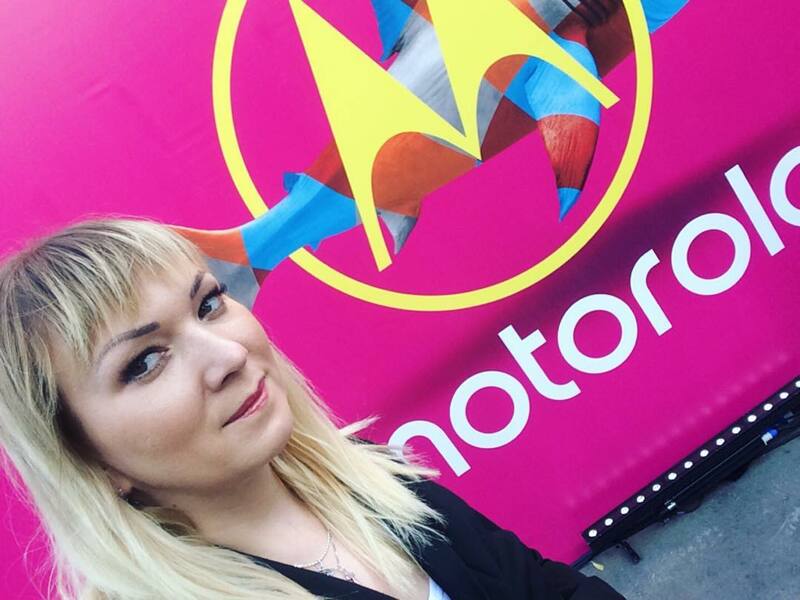 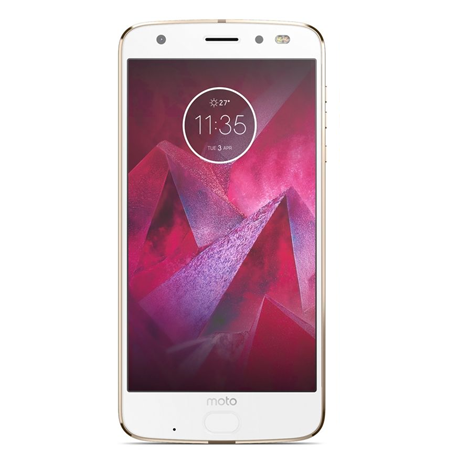 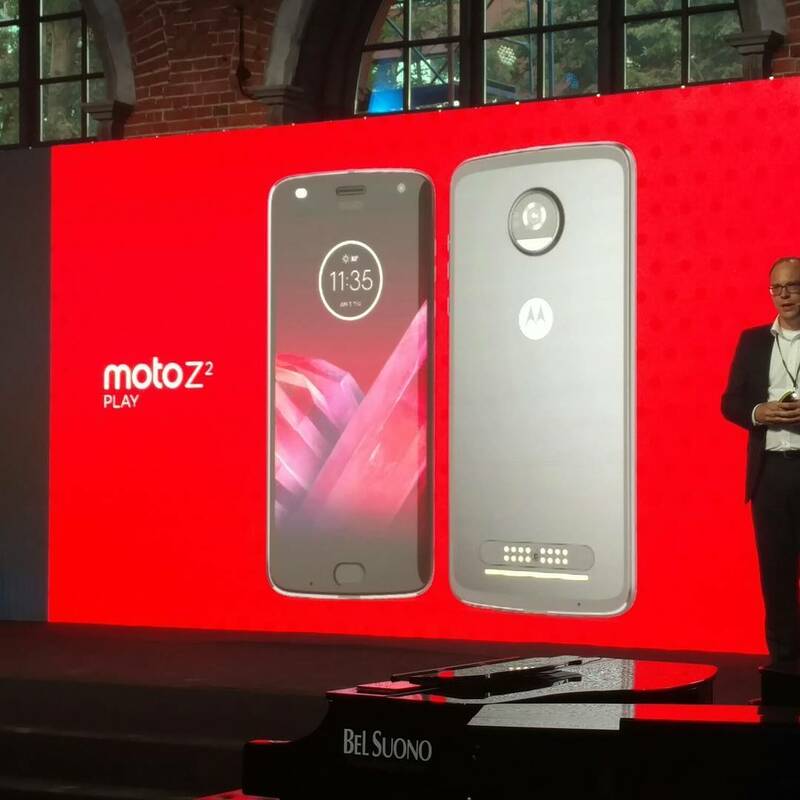 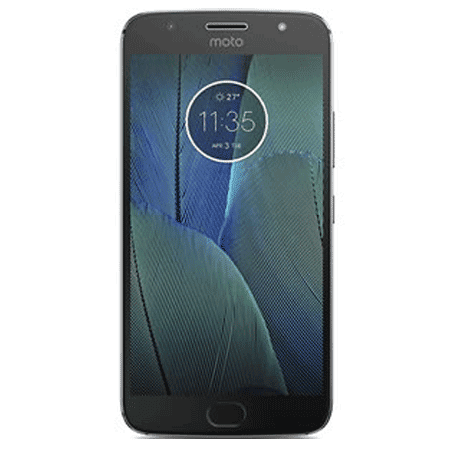 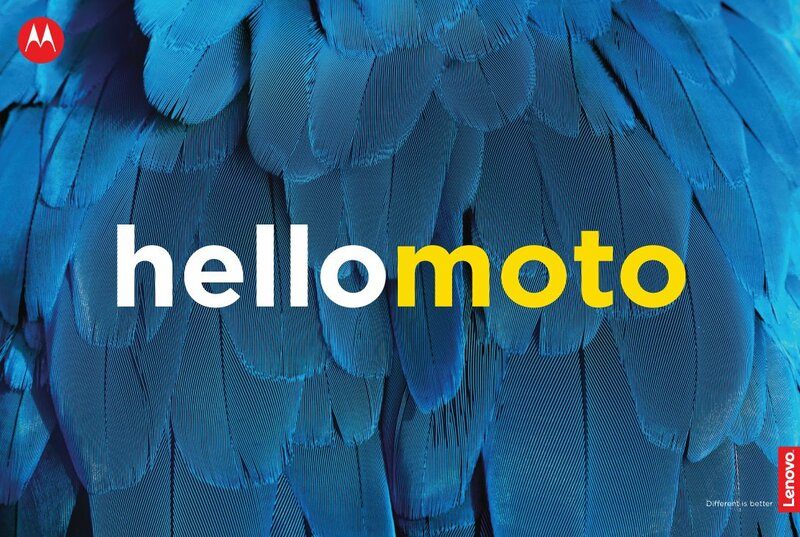 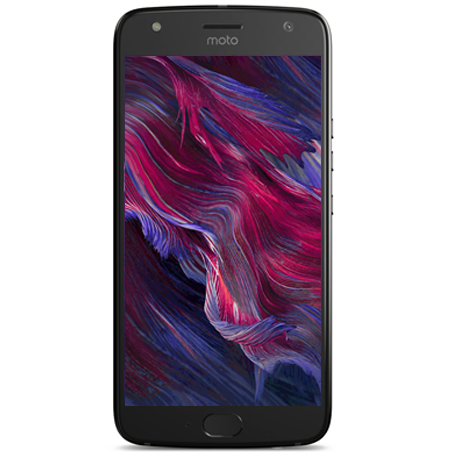 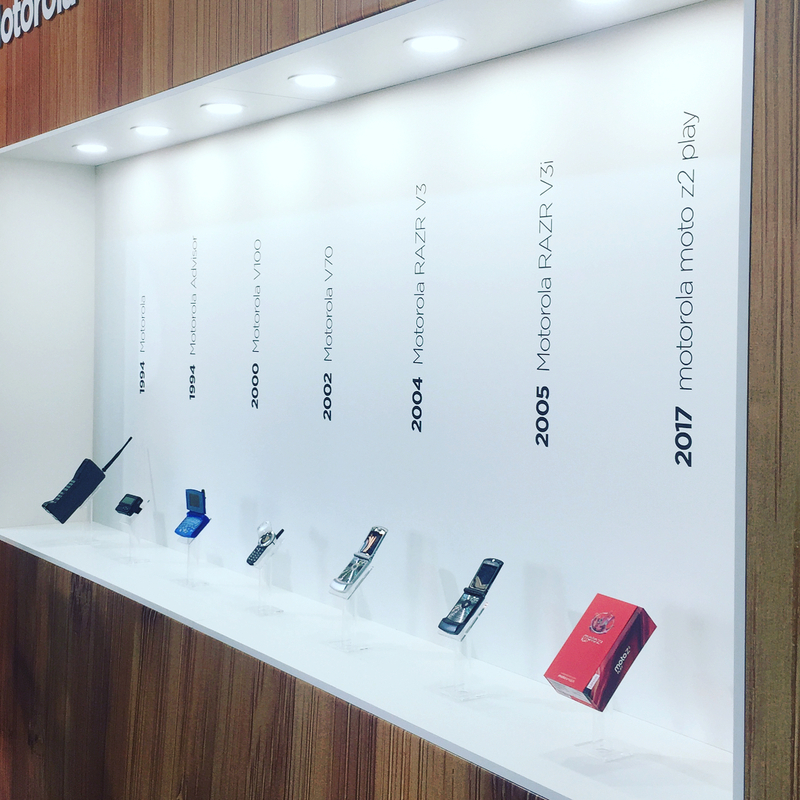 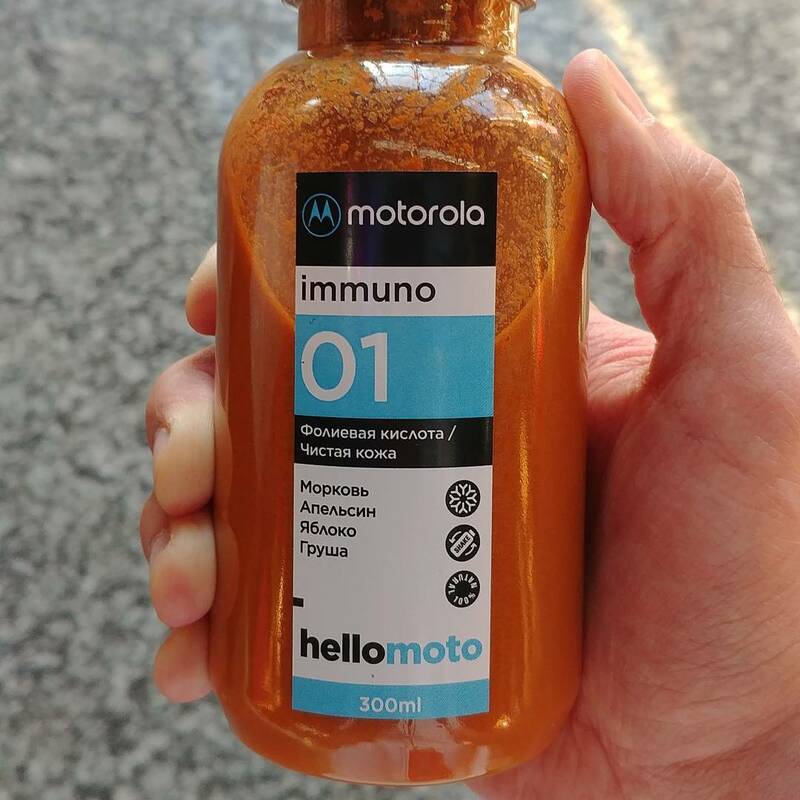 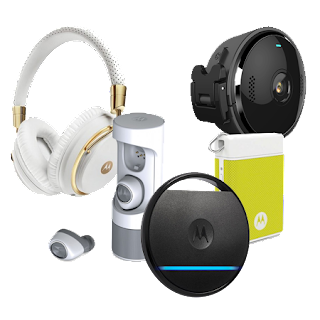 The event happened today, in Russia, and it was a big deal for the country, as the brand was re-introduced along with many new devices like the Moto Z2 Play and the Moto C. We got it wrong from the invite, and thought it would be about something else (and so did everyone).